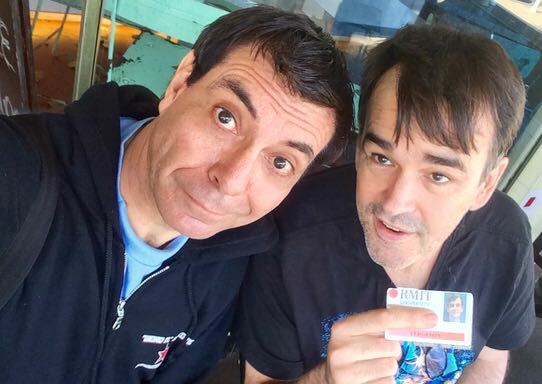 Bunga Bunga catches Election Fever as Tim Ferguson & Maynard let you in on Tim’s plans for taking over the Federal government. We take your suggestions and give most of them back. Name some authors you could write better than, and tell you how to talk to girls. Bunga Bunga 27 comes out fighting and throws its considerable weight behind The Pirate Party & The Arts Party. No local politicians have returned our calls.